Since 1993, NiSoft has grown to be a world leader in electronic Safe System of Work solutions. We are proud and honored to share our expertise, products and outstanding service with customers worldwide. 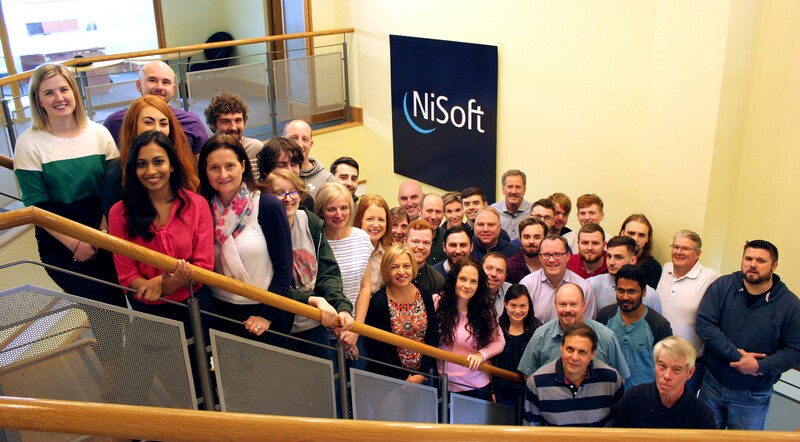 From humble beginnings in a single site in Northern Ireland, NiSoft has grown to become a world leader in software that helps manage the safe system of work at over 450 plants worldwide. The journey has taken in many different technologies, offices, people, countries and languages along the way and it’s the experiences that have made us what we are today. Understanding the complexity of production, maintenance and safety personnel in a variety of cultures and regulatory climates has been challenging at times, but we’ve grown a team and product that aims to exceed the expectations of our customers time and time again. As we move forward into new industries and technologies year on year, we take time to reflect below on the steps and junctures that have given us the platform to get to where we are today.